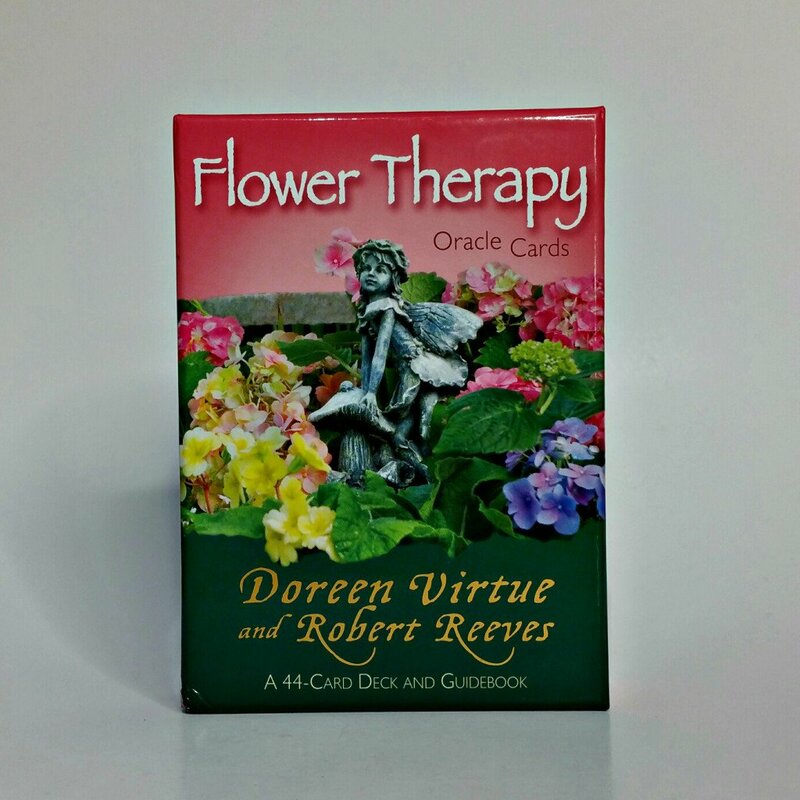 This was my first set of Oracle cards so I was a bit nervous on how to use them or understand them. 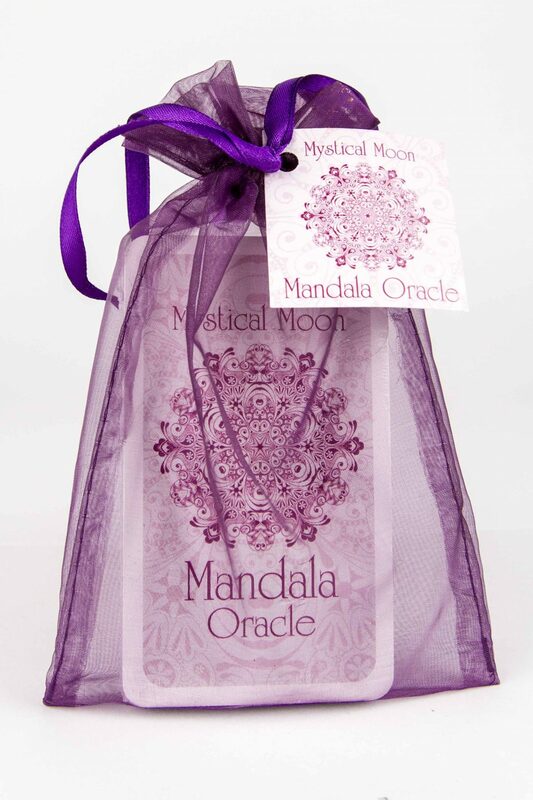 These are such a great buy, so nicely made, instructions on anything you need to know or understand. They have worked wonderful for me so far. 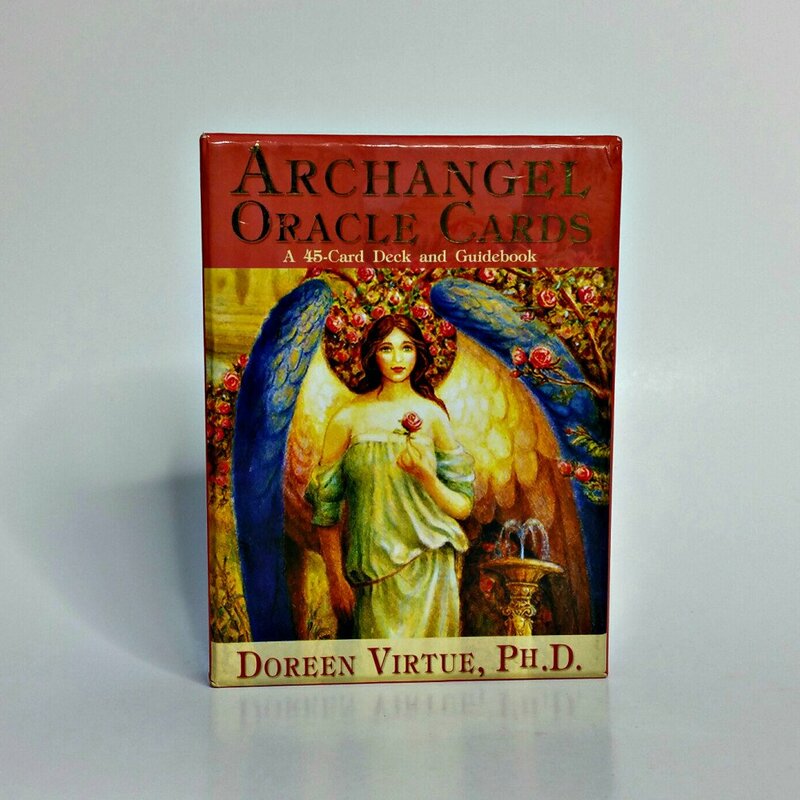 The archangel cards are such a good choice when needing guidance or better yet knowing your angels are with you is no better feeling than that. 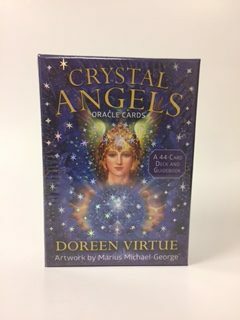 The Archangel Oracle by Doreen Virtue helps you to connect with the angelic realm to receive guidance and wisdom from these wise messengers.